Two things La La Choir members know how to do are: support amazing charities, and have a ton of fun! We like it best when we can combine the two, particularly if we are having a sing at the same time (which we’re also pretty good at). 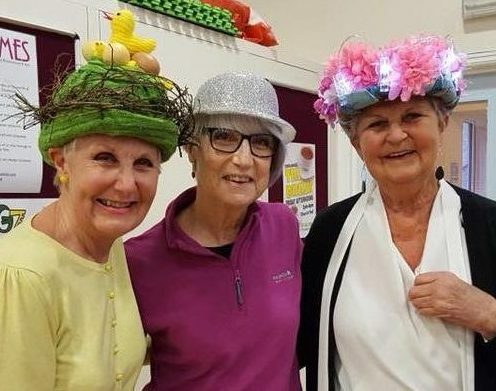 The week before Easter saw Wear A Hat Day, raising awareness and funds for Brain Tumour Research, and as usual La La could not resist getting in on the action. All four choirs wore hats to their choir sessions, and brought cakes along which were sold (and eaten!) in aid of the charity. We raised a brilliant £569.13!